Brace yourself, Badgers football fans, because this Saturday night's game is shaping up to be the college football game of the season. Naturally, you will not want to miss out on this exciting game. You're in luck because Ticket King Milwaukee still has Wisconsin vs. Nebraska tickets available. Saturday night's game is the first conference game of the season for the Badgers and is Nebraska's first season in the Big Ten conference. Both teams have high hopes and both sets of fan bases are die hard. 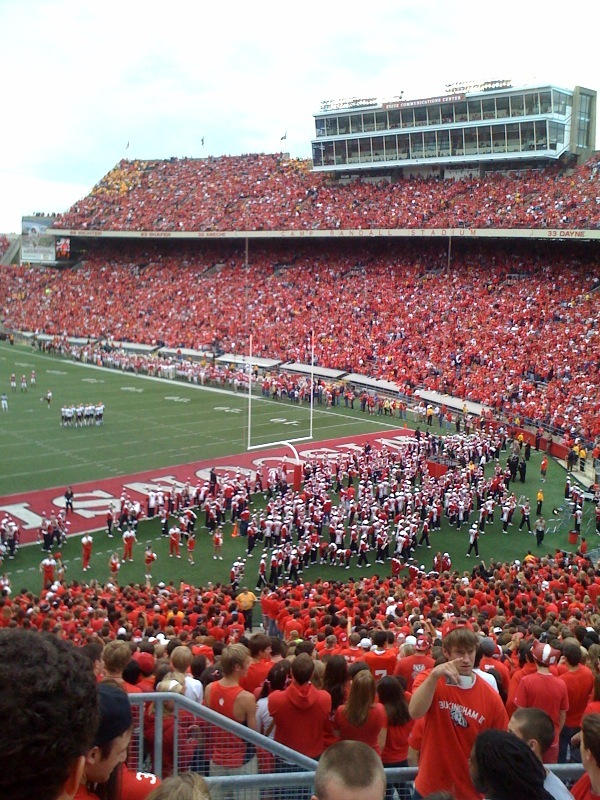 Nebraska fans travel, so expect to see a ton of Cornhuskers wandering around Madison and appearing at Camp Randall. Finally, as an added bonus, ESPN's College Gameday will be in Madison on Saturday. 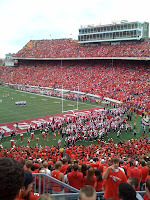 The only thing missing from all of this excitement is you and your red Badger gear. Get on it!